Crime Stoppers encourages anyone with information about the cases featured below to submit a web tip. 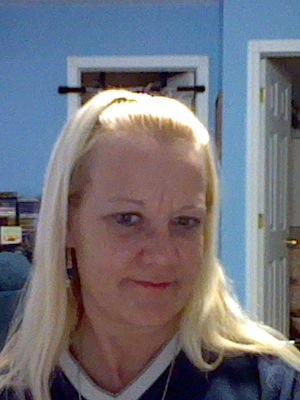 Jeanette Turley was reported missing by family members. The last time she was heard from was July 7, 2013, and the last time she was seen was approximately July 20, 2013. She has a history of alcoholism, depression and is bi-polar. She frequents 340 North Street in Daytona Beach and has been known to frequent the homeless camp behind the Publix at 1850 Ridgewood Ave, Holly Hill. There has been no activity on her EBT card or child support from New Jersey since she went missing. Her vehicle was towed and crushed with her personal items still in the vehicle, so there are no personal belongings to process. 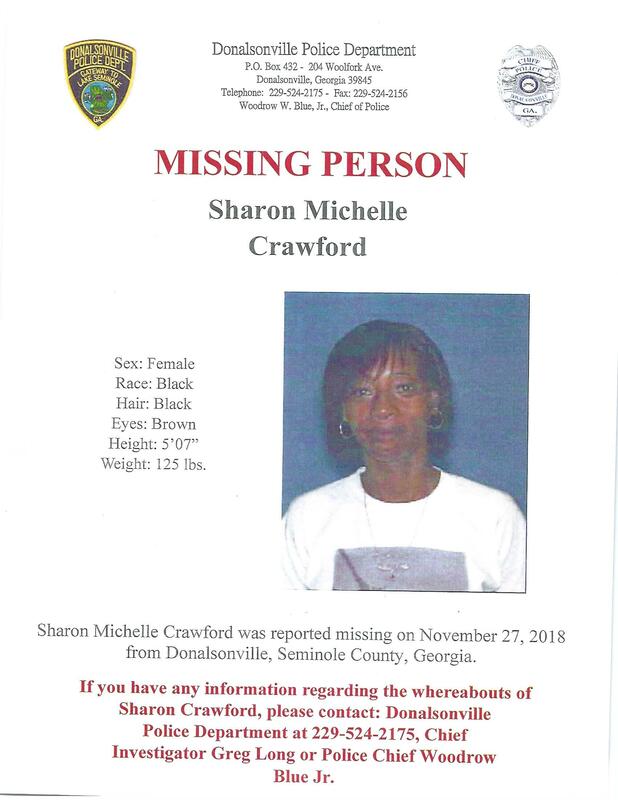 Last Known Location: The exact date that Sharon Michelle Crawford was last seen is unknown. 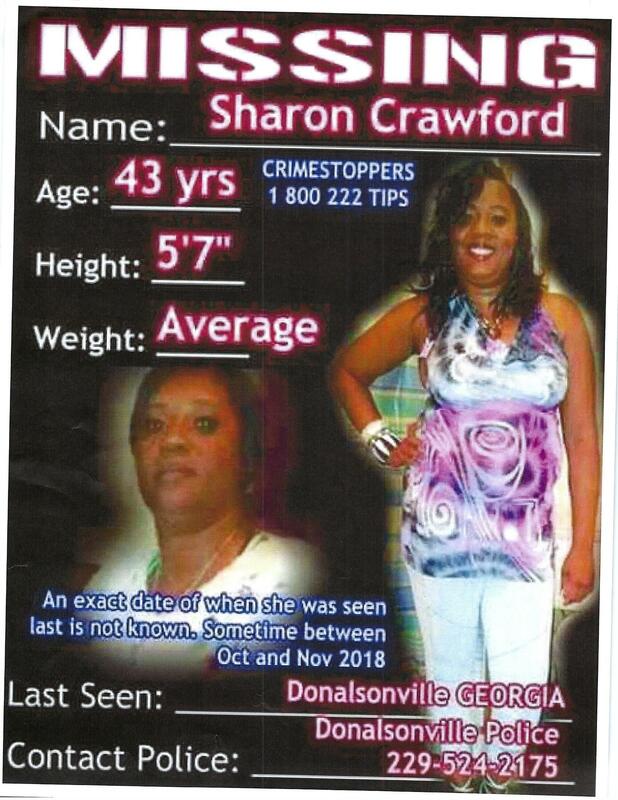 She was reported missing on November 27, 2018 from Donalsonville, Georgia. If you know the whereabouts of Ms. Crawford please contact Crime Stoppers at 1-800-277-8477.